An easy, delicious food adventure created by Recipe for Success Foundation, the VegOut! 30 Ways in 30 Days Challenge is a call to action to eat 30 different vegetables within one month and offers a toolkit of resources and incentives to help you get to 30, including recipes and rewards for individuals and teams. There’s no time like the present: you can take the challenge any month of the year—or every month! To help you eat more vegetables and enjoy the process, this site and our mobile app offers access to hundreds of recipes, toolkits for parents, teachers and employers and inspiration through feeds on Facebook, Instagram, Pinterest, Twitter and YouTube. We love to recognize adventurous eating on our social media sites to help keep you motivated throughout the month, and we support your quest for new veggies with our Find Your Veg Map of nearby grocery stores, restaurants and farmers markets.  Recipe for Success Foundation is dedicated to combating childhood obesity by changing the way kids understand and eat their food and making healthy food accessible and affordable for everyone. Now you have the option to support our work by taking the VegOut! Challenge. Check out our Raise Money page. Now go out and inspire a surge of healthy eating from coast to coast!